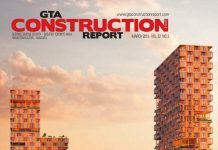 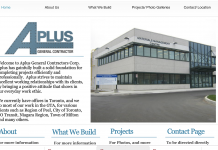 The September issue of GTA Construction Report has been published. 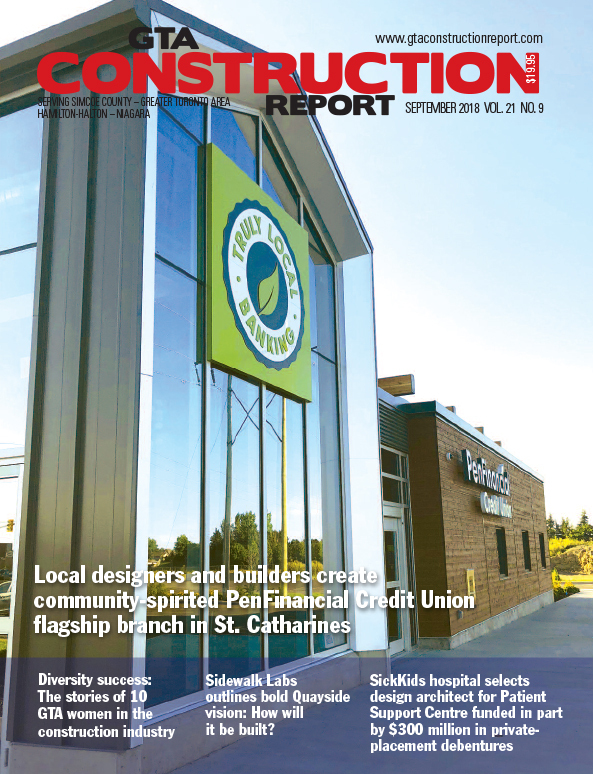 PenFinancial Credit Union in St. Catharines: special feature. 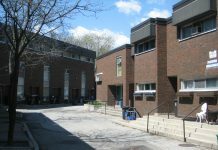 Previous articleSidewalk Lab’s outlines bold Quayside vision: How will it be built?